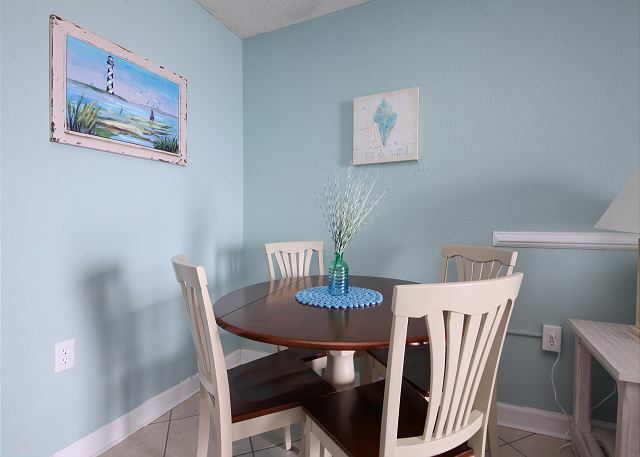 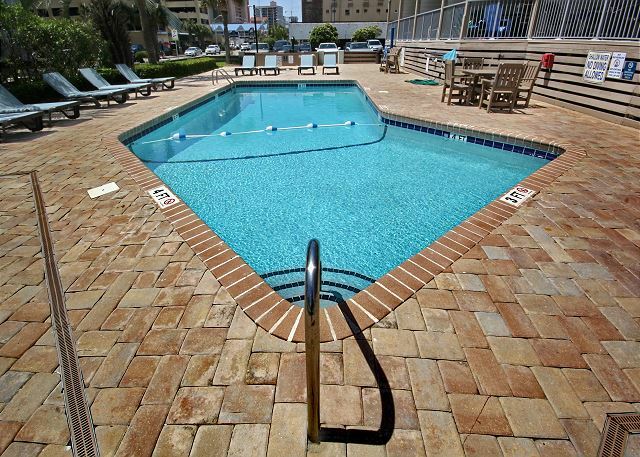 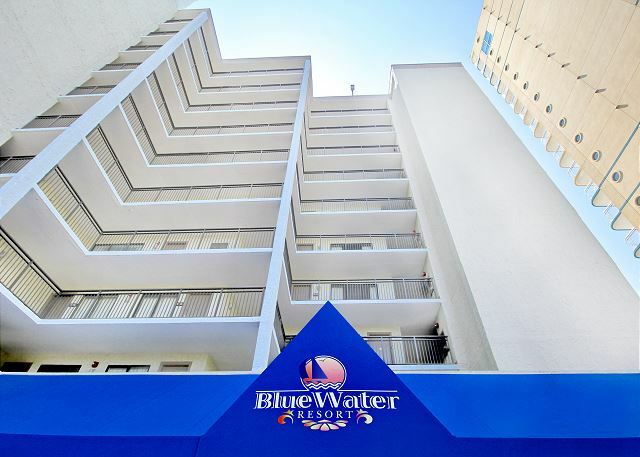 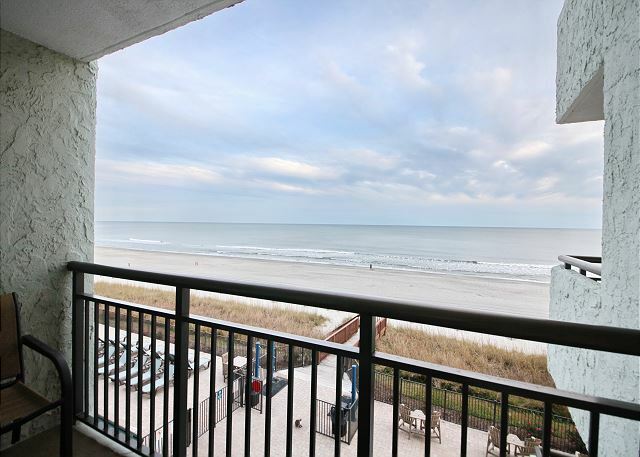 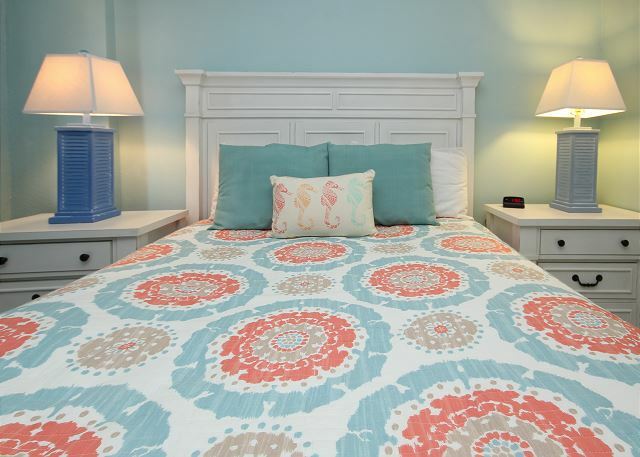 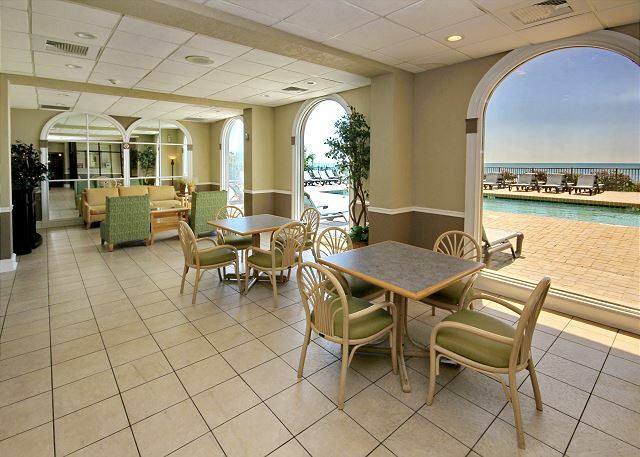 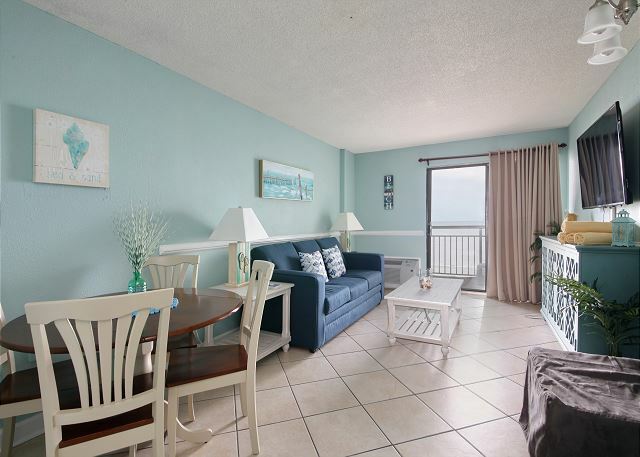 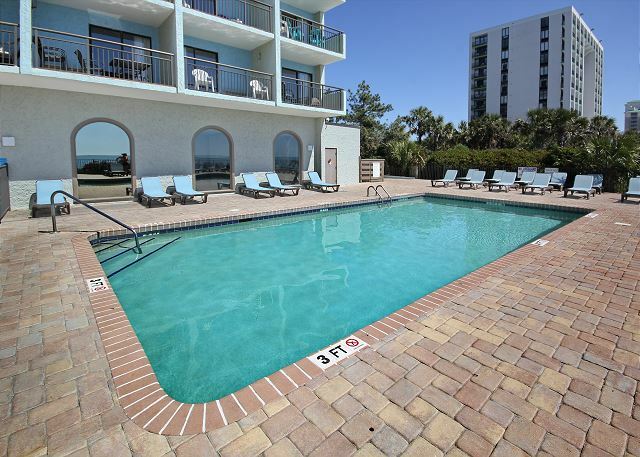 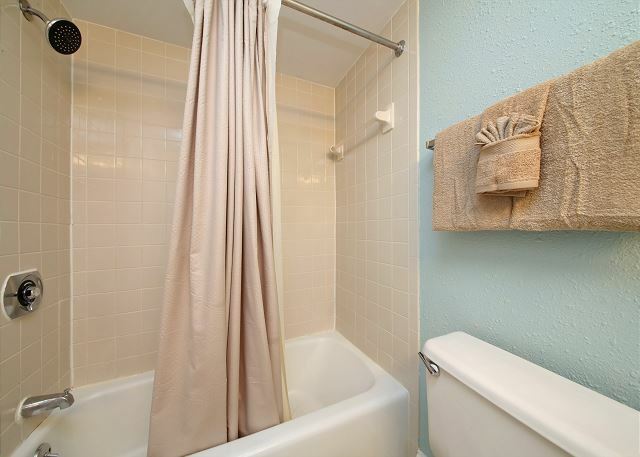 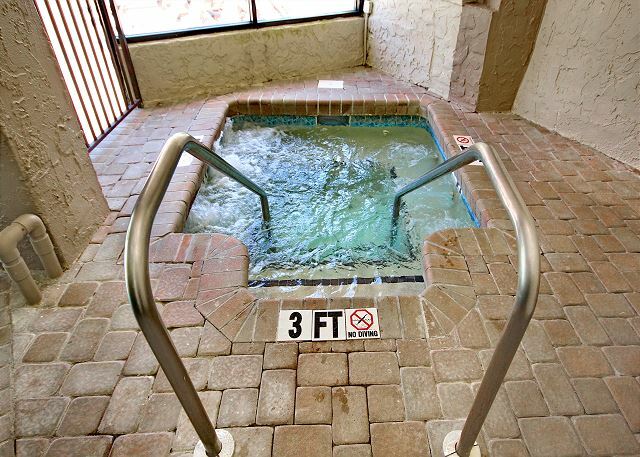 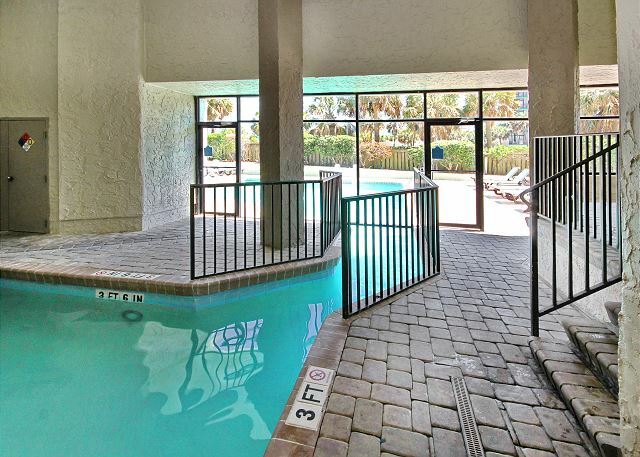 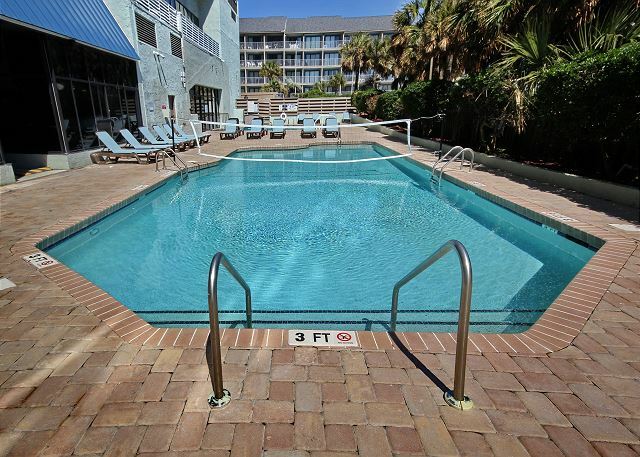 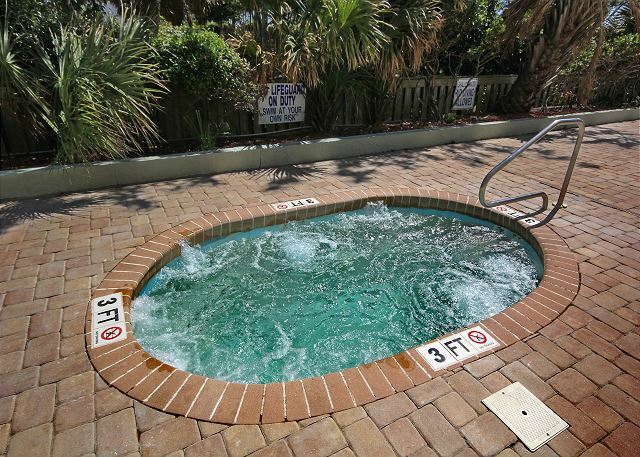 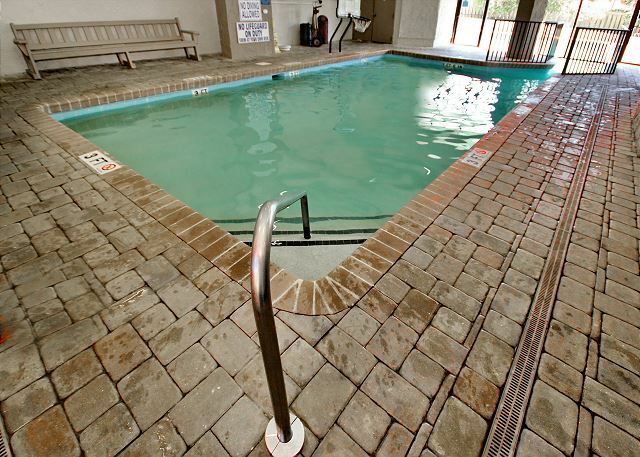 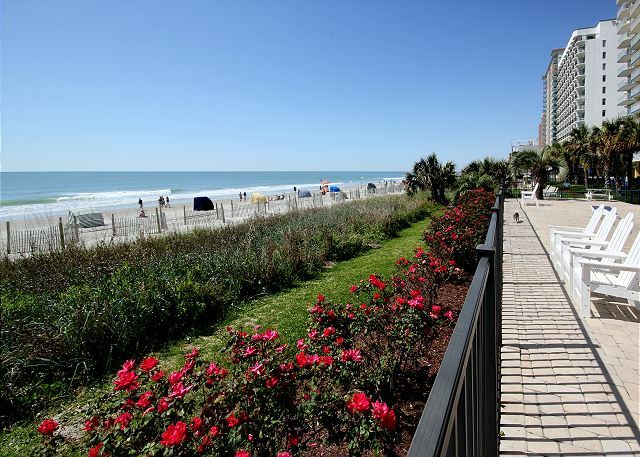 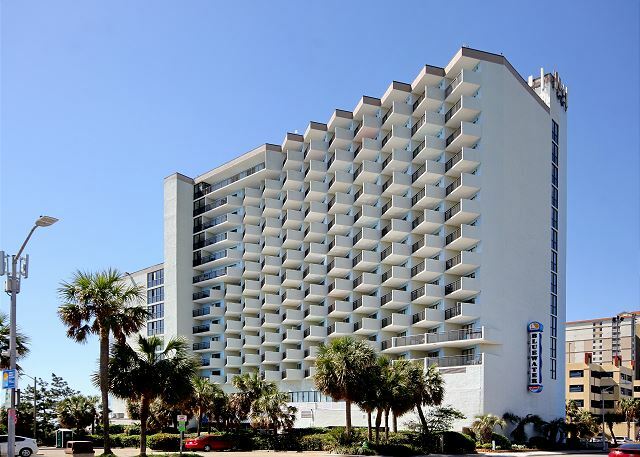 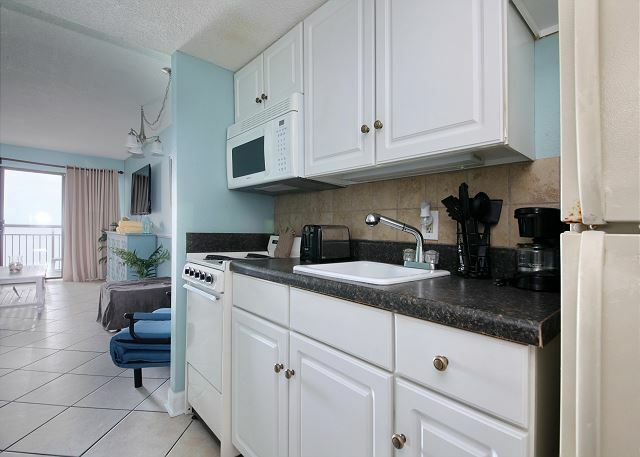 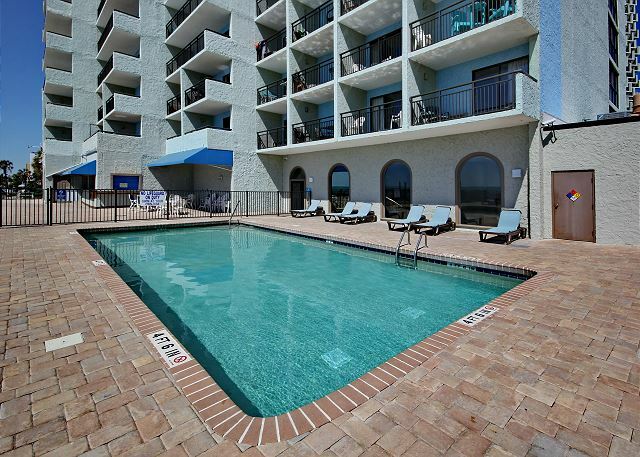 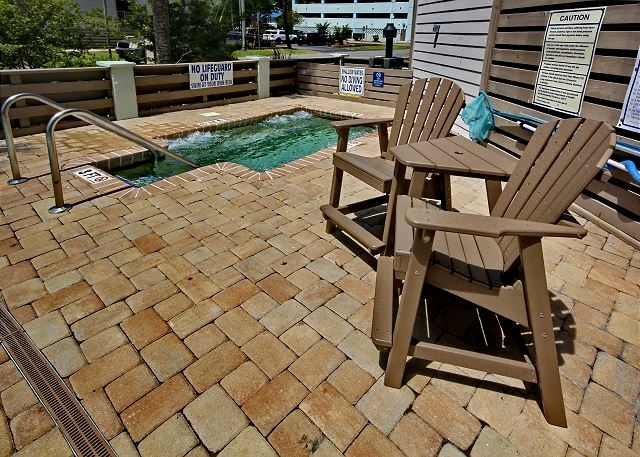 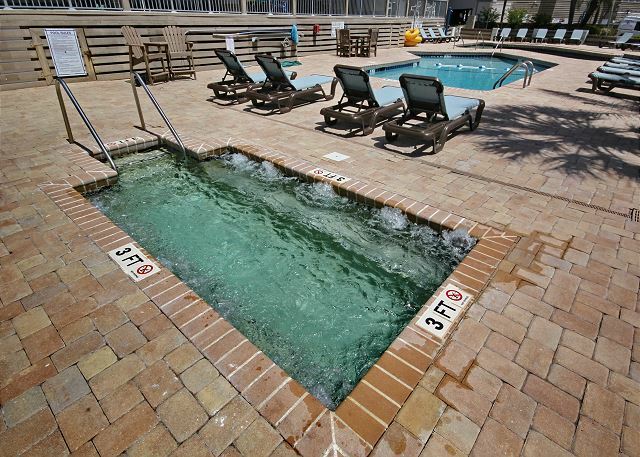 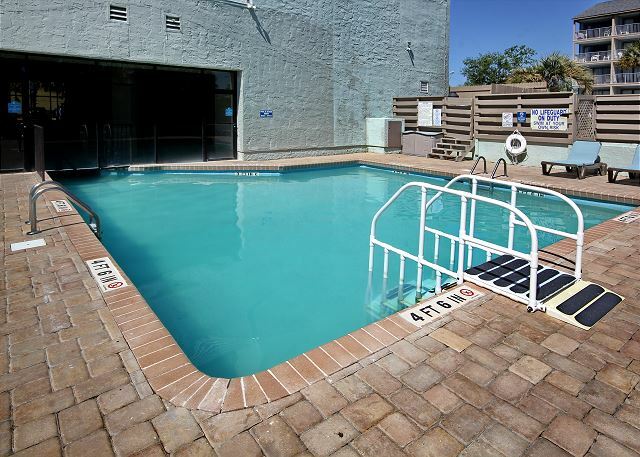 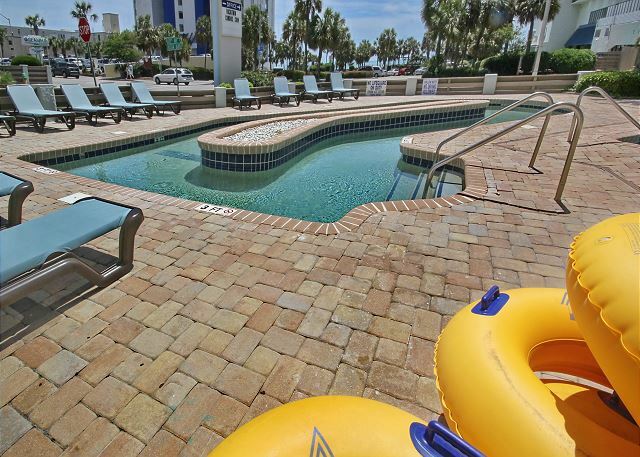 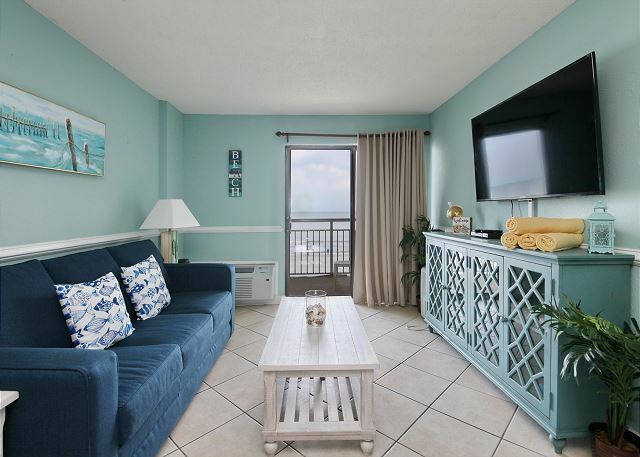 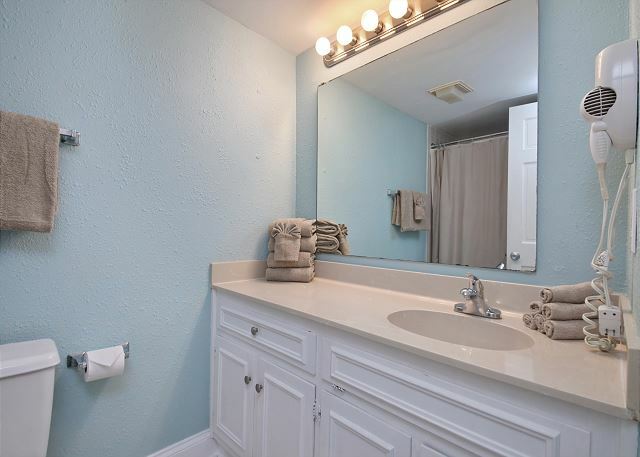 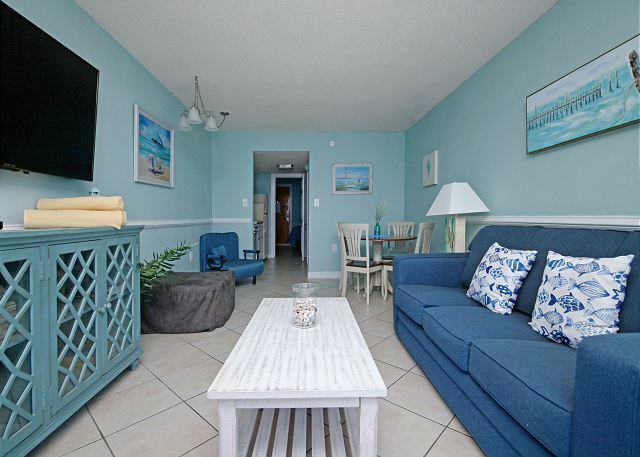 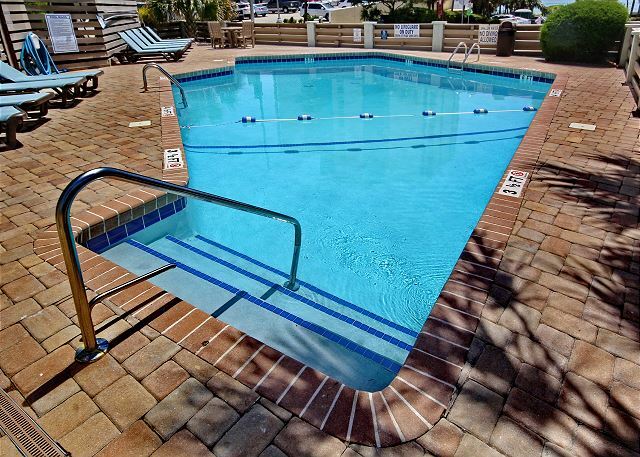 This one bedroom 3rd floor oceanfront condo is located approx. 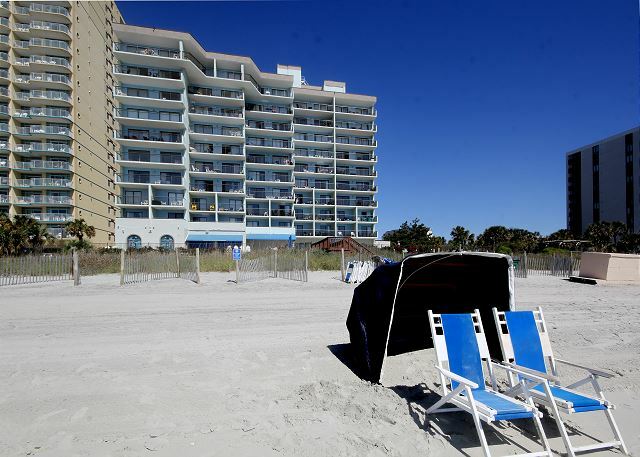 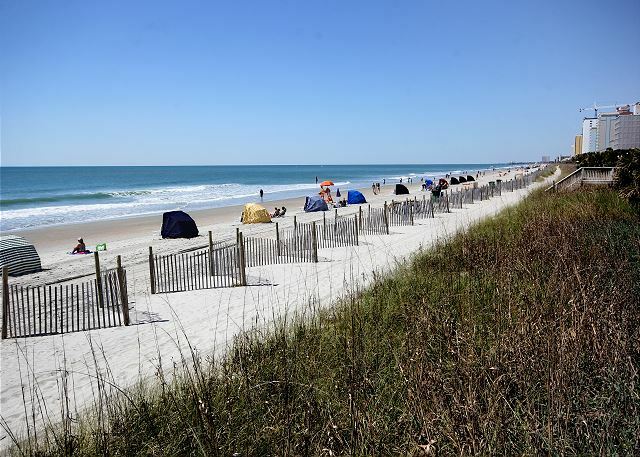 20 blocks south of the downtown area of Myrtle Beach. 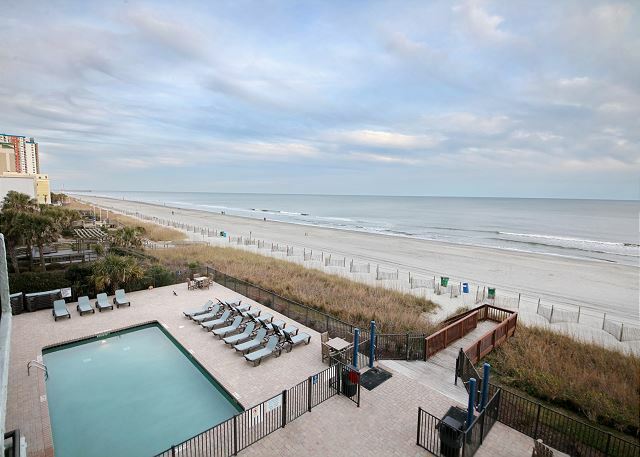 It has just been recently updated Winter 2018 and is gorgeous. 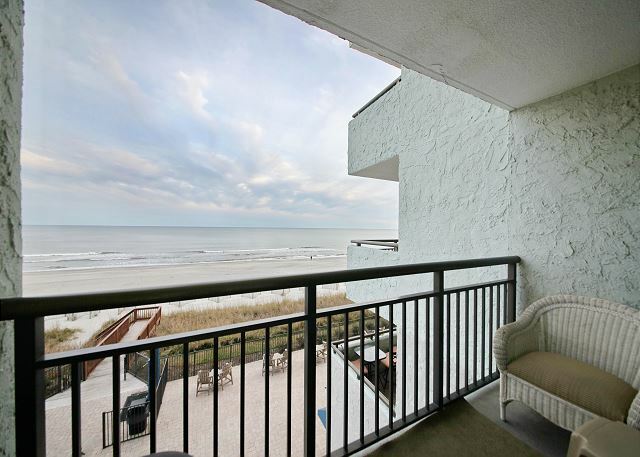 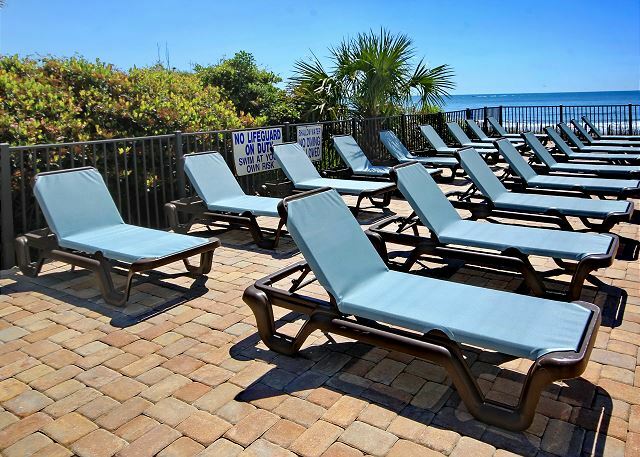 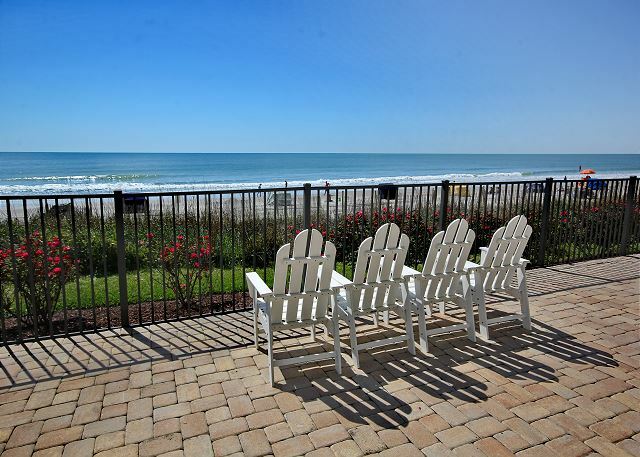 Enjoy beautiful East Coast sunrises right from your private oceanfront balcony or just relax and enjoy the sound of the ocean and let the tranquil breeze relax you. 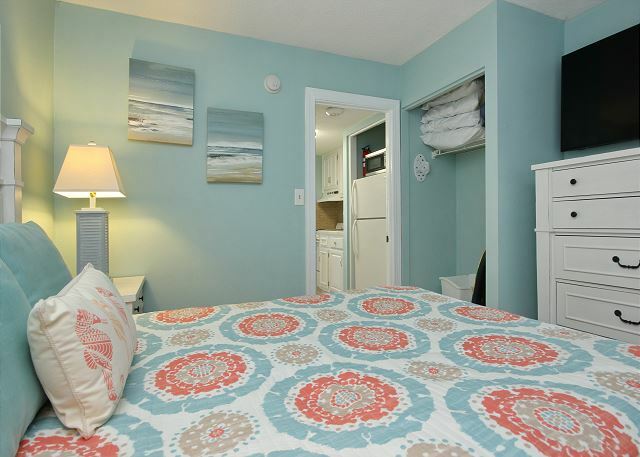 This condo will sleep up to 6 people with a queen in the bedroom and a sleeper sofa plus 2 foldout ottoman cots (great for kids). 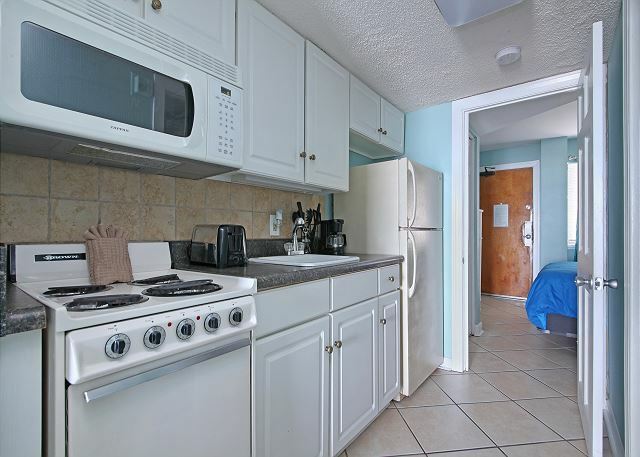 There is a fully equipped kitchen with everything you would need for dining in on those days when you just want to relax at the beach.